Back in the day, helping clients to avoid paying taxes was a time honored tradition for Swiss banks. Then a bunch of people got their knickers in a twist over the whole legality of the enterprise, and said banks were forced to give up that which they held most dear. To make matters worse, a bunch of foreign governments began demanding information on the clients the banks were helping dodge taxes, sucking any happy memories out of the endeavor. 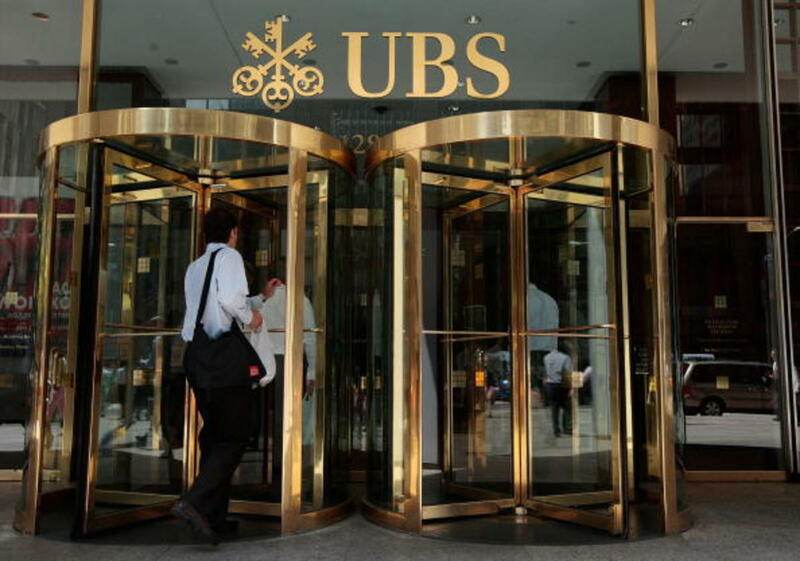 But you know what UBS chief Sergio Ermotti didn&apos;t expect? That the politicians in his country would just roll over and comply with the demands, as though they couldn&apos;t care less about the art that is tax evasion, or its practitioners. 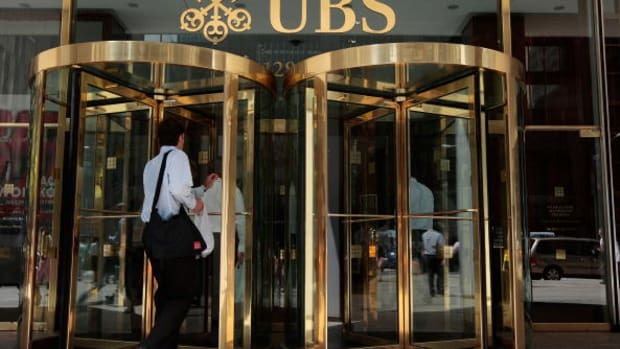 Switzerland&apos;s politicians have done too little to protect the country&apos;s banks from demands for data from foreign governments, UBS (UBSG.S) Chief Executive Sergio Ermotti said in an interview published by the SonntagsZeitung newspaper on Sunday. Since the financial crisis, cash-strapped governments around the world have clamped down on tax evasion, with authorities investigating Swiss banks in Germany, France and the United States. But Switzerland&apos;s attempts to negotiate with other governments have not provided legal certainty or closed the book on issues of the past, Ermotti said. "This is unacceptable and opens the door for a new offensive against Swiss banks," he told the paper, adding that the government had been too ready to hand over customer data and that it is perhaps too late to get a better deal after years of negotiations. "On some issues, the train has left the station," he said.